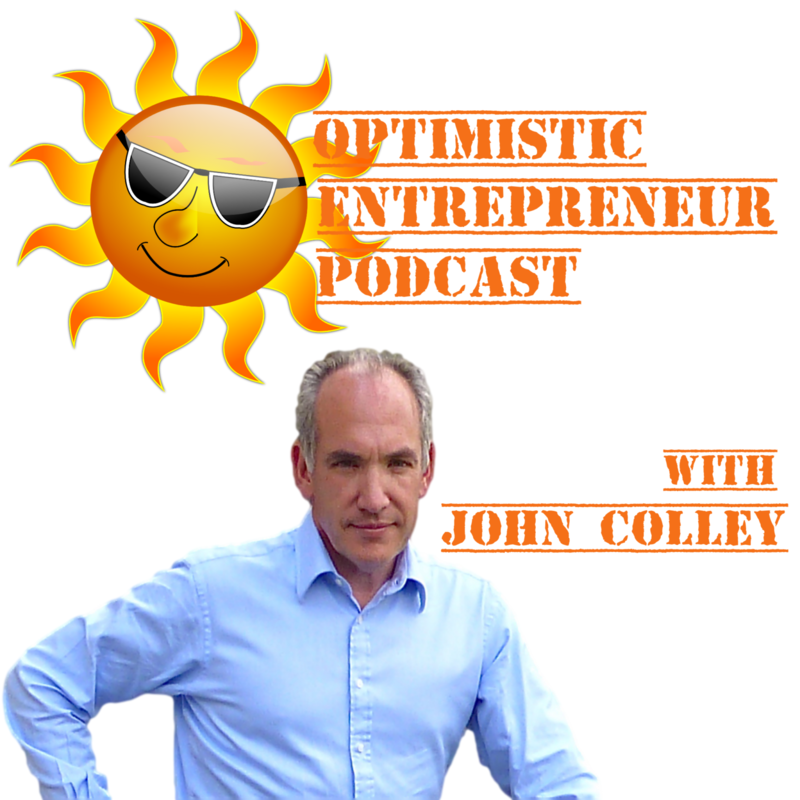 Today I am delighted to welcome Dave Espino to the Optimistic Entrepreneur Podcast. We are talking about how to list your online course on Amazon! We all know that Amazon Video Direct has not been a great success for Online Course creators. Its just to complicated and fiddly. And those pesky closed captions..
Well, what if you list you online courses on Amazon without having to go through the whole AVD rigmarole? Dave has worked out how this can be done and in today’s episode of the show he discusses how he did this and the great benefits this strategy offers online instructors. This also applies to any digital assets you may have including audio books, ebooks and even podcasts! I enrolled in Dave’s course right away and so far have listed 10 of my courses on Amazon. I have found that my experience of Amazon meant that I had extra things I wanted to add to Dave’s course to make it easier, faster and to help you to avoid some of the newbie mistakes I made. You can find my course below. 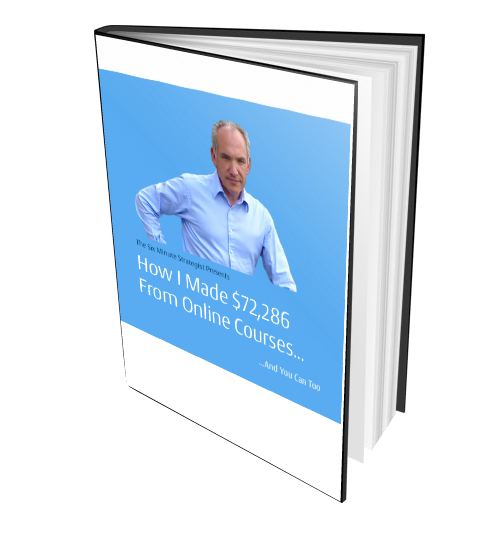 Please note = you need to enroll in Dave’s course to get any benefit from my course – I do not share the method with you in my course – only the tips, tricks and tactics I worked out while I was listing my own courses. For the rest of the month of October – if you enroll in Dave’s course using my link and send me an email of your receipt that I can match to my affiliate account, I will send you a free coupon to my course. This offer expires on 31st October 2017 at midnight. Email me your receipt to john [at} jbdcolley [dot] com.